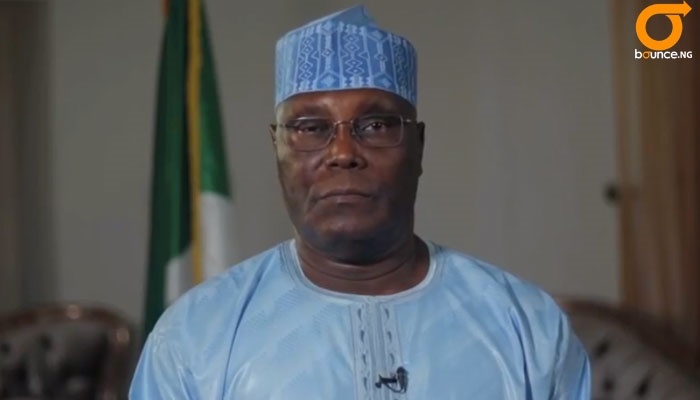 Former Vice President and the presidential candidate of the Peoples Democratic Party (PDP), Atiku Abubakar, has filed a petition before the election tribunal to challenge President Muhammadu Buhari’s victory. Atiku filed the petition before the tribunal in Abuja on Monday, asking it to declare him authentic winner of the election or order that a fresh poll should be conducted. The Independent National Electoral Commission (INEC) had declared Buhari as winner but the PDP candidate rejected the result, alleging widespread irregularities. Addressing journalists, Emmanuel Enoidem, PDP national legal adviser, said: “We asked that our candidate who won the election massively across the country be declared the winner. “We have also lined up more than 400 witnesses that are going to testify in this petition,” he said. The PDP presidential candidate had described the election as the worst in Nigeria’s history. He had alleged there were irregularities on the part of INEC staff as well as “heavy militarisation” of the electoral process. Respondents in the suit are the ruling APC, Buhari and INEC. Atiku was defeated by Buhari with over three million votes but his party claimed it has the “real” results from the polling units across the country.